I was cleaning out my childhood bedroom yesterday and discovered my first handheld gaming system, the Atari Lynx. I plugged it in and, to my surprise, was immediately playing California Games again. I selected California Games’s BMX challenge but had forgotten how to backflip. Oh, yeah, press B. This morning I tried some surfing and my muscle memory for it came back immediately. 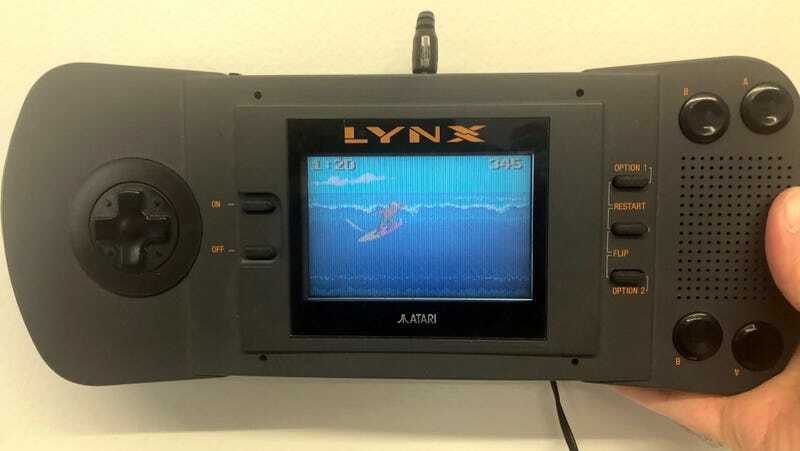 Bear in mind that the Lynx came out in 1989 and I probably hadn’t plugged the thing in since the early 90s. Trash-talking ad for the Atari Lynx. I remember seeing this in comics or magazines back in the day. Happily, the website Retroist is among those that scanned a copy. I was born in the late 70s and had home consoles since the early 80s, but I didn’t play much handheld gaming. I have vague memories of having a Game & Watch or something like that, and I recall having a digital watch that had a downhill skiing game. Before I bought a Game Boy Advance in 2001, however, the only dedicated portable system I had was the Atari Lynx a decade prior. 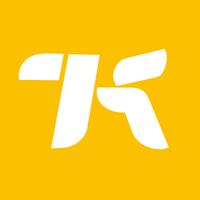 I played it in my bedroom, blasting through a sidescrolling shooter called Gates of Zendocon and trying my best to hit the bird in California Games’ hacky sack mode. I only had three games and I played them a lot. It has an on button and an off button. It has something called a Comlynx port that was for plugging one Lynx into another. I don’t have much love for this old thing. It served its purpose then, the purpose of being a way to get my gaming fix when I couldn’t get to my Commodore 64 elsewhere in the house. I’ll find a good spot to store it, maybe give it away to a museum if they want it. I don’t want to let this bit of gaming history go to waste. 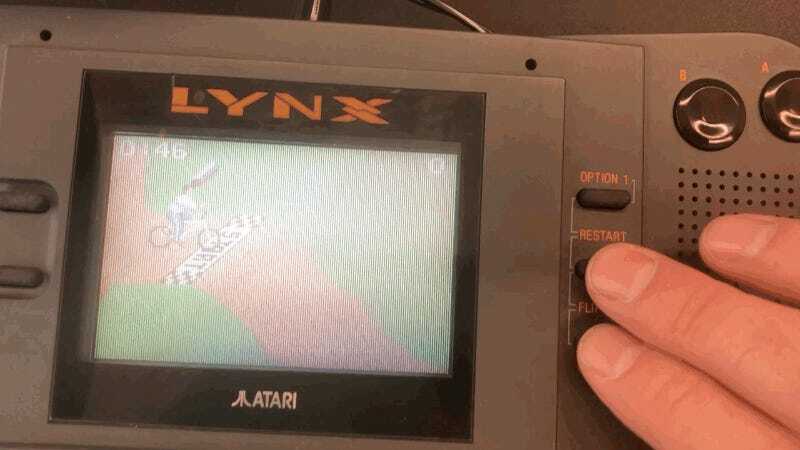 Some time after I got my Lynx, Atari released a slightly smaller version of the unit. It was a laughably big portable. They needed something smaller. After all, who’d ever lug around a portable gaming machine as big as that?